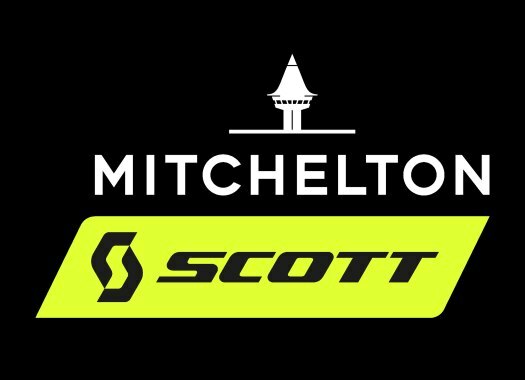 Alex Edmondson has extended his contract with Mitchelton-Scott for two more seasons. The Australian champion started his professional career at the team in 2016. The 24-year-old has successfully made a transition from the track to the road and has been progressing with the help of the team. At the start of 2018, the Australian won the national title and later on finished in the third position of the Herald Sun Tour. "I’m stoked to sign with the team for another two years," Edmondson commented. "It's an amazing group of guys, not only the riders but the staff as well which makes racing my bike so enjoyable. "I feel as though Mitchelton-Scott is a great fit for me as there’s a huge variety of guys in the team that I have the opportunity to learn from plus race alongside. For me over the next two years I am looking to keep developing and, of course, try and give the classics a really good shot because that’s always been a big dream of mine." The team is also thrilled with the news. "Alex is continuing to make the transition from a world-class track rider to a full-time road rider," said head sports director Matt White. "We see a real future with Alex especially in our classics group and exposure to high-level racing will be key to his development, this year's Vuelta a España was a crucial step for his development for the Spring of 2019.